Please note the change of date for this event. This has been done to coincide with the “Swans Awake” and “Hares Walk” events that are being run by the WWT. 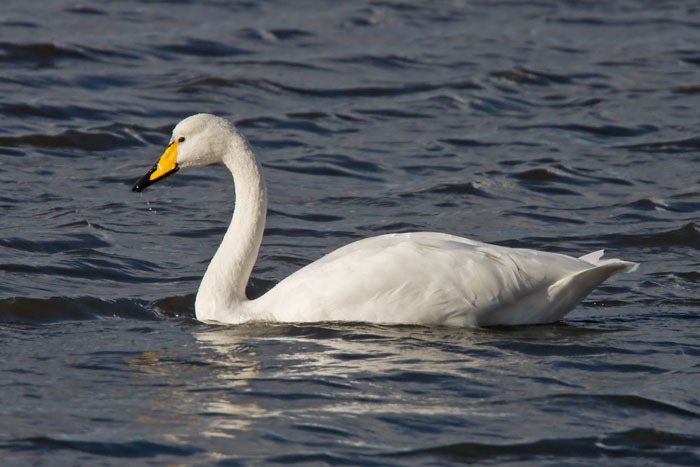 The Swans Awake event is an excellent event to attend as attendees see the Whooper & Bewick Swans fly off to their feeding grounds and gives access to the site before it opens at 10.00 am. Important Note: The Swans Awake event runs from 06:00 to 09:00 and costs £12 and must be booked in advance with the WWT. A cooked breakfast costs £8.25 (which is highly recommended by Paul the trip leader), which can be booked at the time of booking the event. The Hares walk runs from 14:00 to 15:00 and is free but again must be booked in advance. It is suggested that members who are interested, book this at the same time as booking the Swans event. Members who do not want to attend the Swans Awake event can enter the reserve at 10.00 am when the site opens. WE hope to see both Bewick and Whooper Swans, plus a variety of Geese and Ducks. Hopefully also a few waders and raptors. anyone before entering the reserve; Paul will be attending the early morning event.